Birmingham Through My Lens: Welcome Fall! 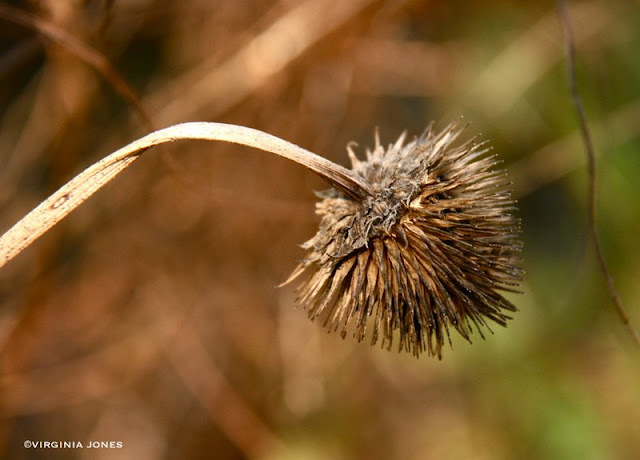 My guess...is it's a cool dried, dead plant... Nice shot V!! !